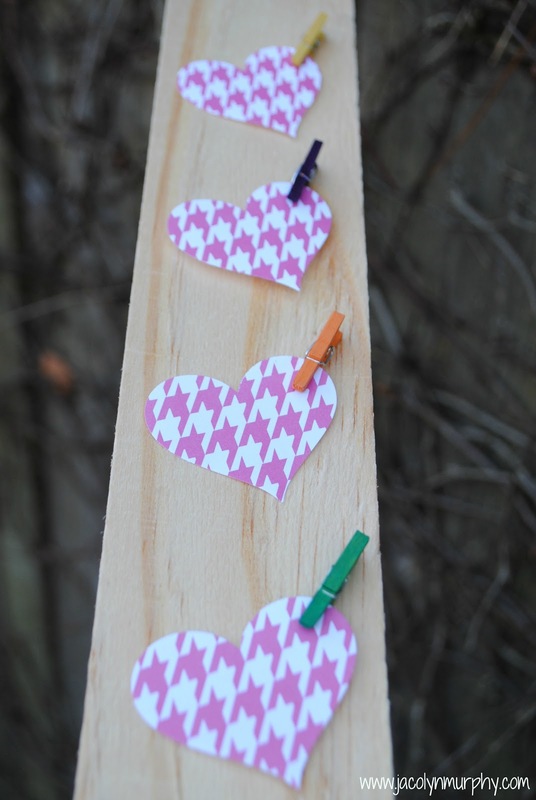 Jac o' lyn Murphy: I "Pinned" You... a Pinterest-ing Valentine! 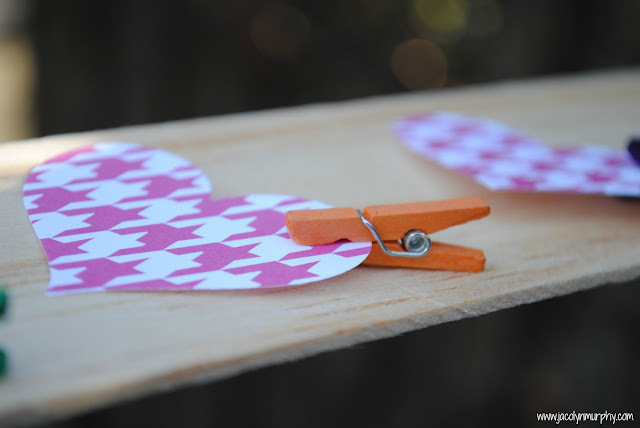 I "Pinned" You... a Pinterest-ing Valentine! "Just say NO to boring manufactured Valentines"
So cute ... 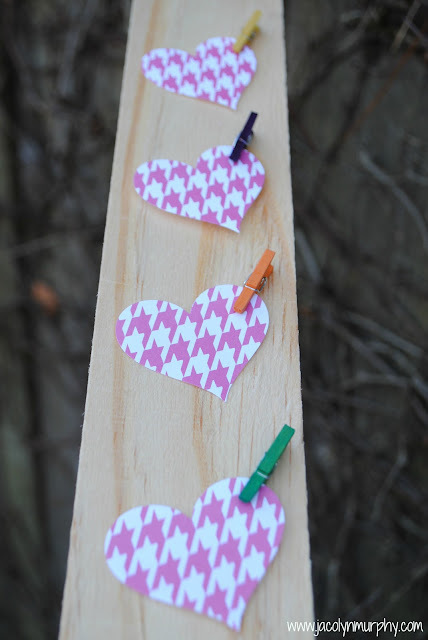 I might have to make some of those for my Pinterest loving friends. Girl.... 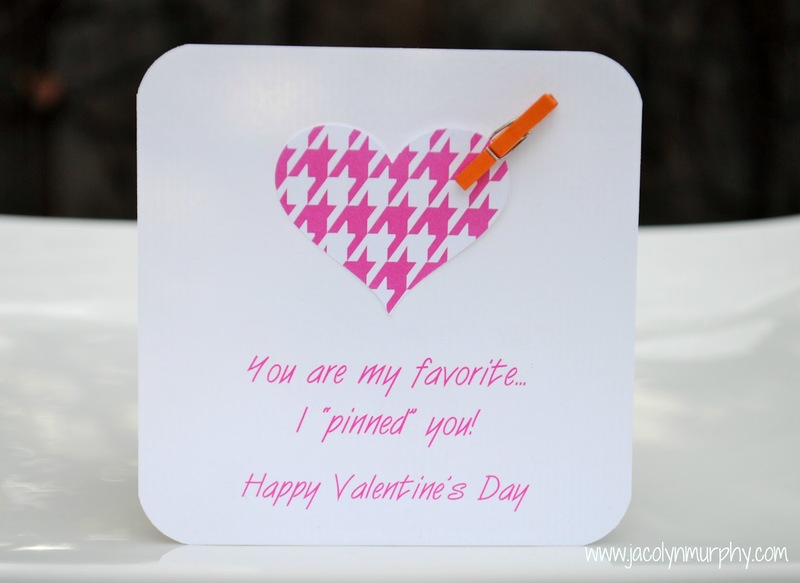 I pin you! Love it! Oooh! I love this! Just pinned. Thanks for linking up at One Creative Weekend! Enjoy your weekend. LOVE it! I too am addicted to that site. I pin and pin and this year I will do and do. I love these valentine's. Are you selling them in your shop? and OF COURSE I follow a party girl like you! Simple and elegant. Love this and love the puns! Thanks for linking up to One Creative Weekend! So clever and "of the moment"!!!! I'll pin you, too! !